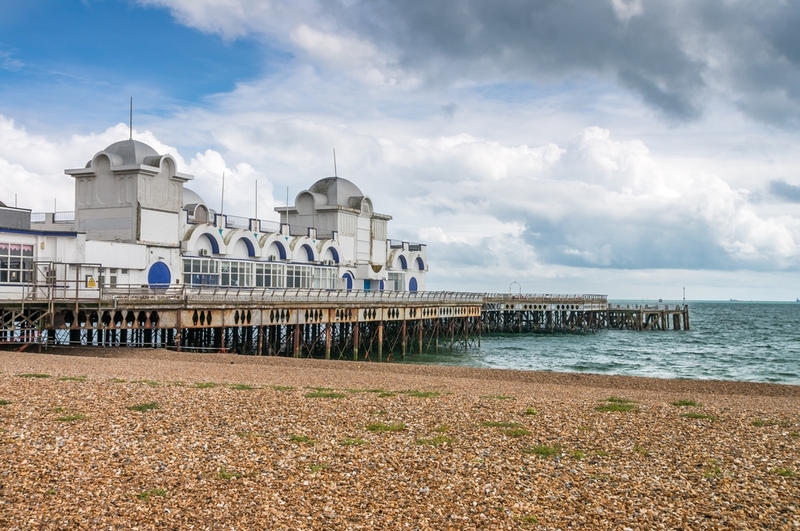 Britain is a country steeped in history from sleepy backwaters to cathedral cities. From iconic buildings such as Big Ben to traditional cream teas, it has something for everyone says Sue Parker. London is my home city so I admit to being a devotee. From London Walks that give you about two hours on varioustopics from The Old Jewish Quarter to Jack the Ripper to more well-known attractions such as the Houses of Parliament and Buckingham Palace the choices are endless. Smaller cruiseships come right up the Thames and moor close to the Tower of London. From here there are many sights within easy reach such as St Paul’s Cathedral, art gallery Tate Modern and Shakespeare’s Globe Theatre. London may not be paved with gold but some comfortable shoes will ensure you can get the most out of your day without too much discomfort. Of course the iconic London red bus and black cab can take the strain and are part of the history of this exciting capital. 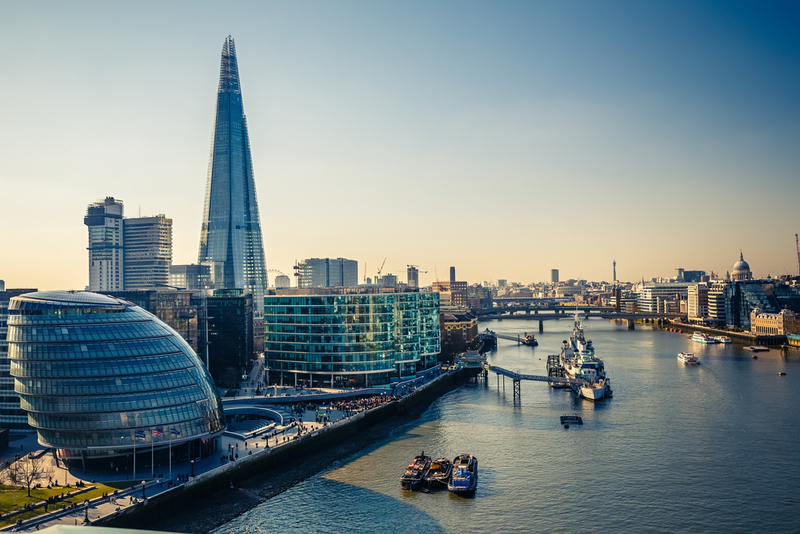 If you want to get a view from above, the London Eye is worth a visit but if you want a culinary experience at the same time, head for the 1,016ft Shard designed by Renzo Piano where there’s a choice of three restaurants on floors 31, 32 and 33 – Oblix, Aquashard and Hutong. You can pay to get a bird’s eye view from floor 72 but at a cost which I’d rather add to my lunch bill. If you are already a connoisseur of London, downstream Greenwich (where some of the ships call) has its own unique offerings: the world’s only surviving tea clipper Cutty Sark, the Royal Observatory of Greenwich Mean Time fame and the National Maritime Museum. It has more of a village feel and a wonderful market and local pubs where you can sample Britain’s unique real ale. 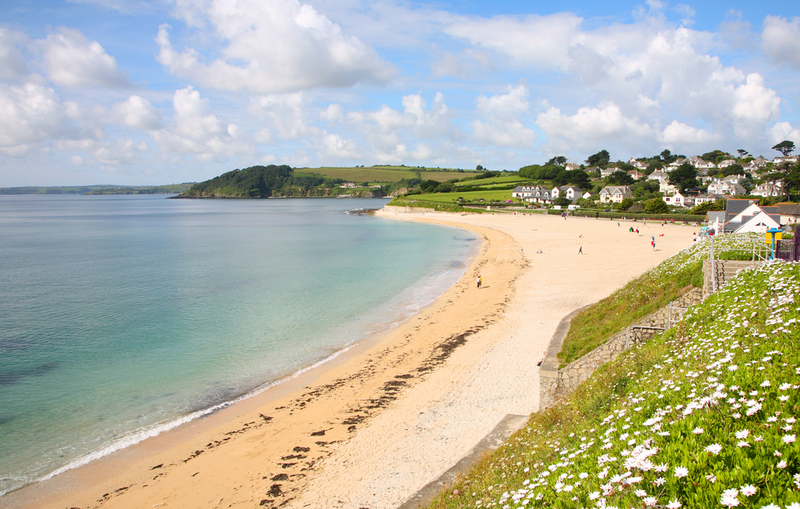 Falmouth is a picturesque town and harbour with stacks of character. Nearby Pendennis Castle was built by Henry VIII to defend the Carrick Roads in 1540. These days it’s a treat to take a peaceful stroll through the town dipping in and out of local shops and visiting the Falmouth Art Gallery and shop. The latter stocks work from local artists and crafts folk. En route stop off at one of the many outlets for a Cornish pasty or Devonshire cream tea. Both are part of the fabric of England’s southwest. Begin or end your visit at the waterfront which is not far from one of the circular shuttle bus stops. Stunning classic yachts are often moored alongside. For the enthusiast the National Maritime Museum Cornwall is definitely worth a look and covers everything from search and rescue to the history of packet ships. At nearby Rick Stein’s Fish you can pick up a takeaway fish and chips or take your time in the restaurant. If you feel a bit lost look out for the Falmouth Ambassadors, volunteers dressed in pale blue, who come out on cruise days to share information and local knowledge. For those wanting to explore further afield, there are some beautiful gardens in the vicinity. Trebah and Trelissick come to mind. For literary connections author Rosamund Pilcher has roots in the region or for the artistic, nearby seaside town of St Ives is home to art gallery Tate St Ives. 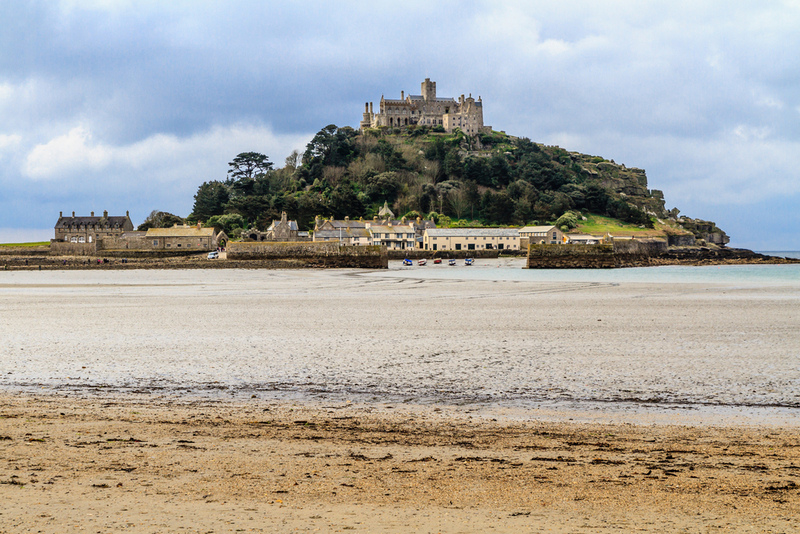 Lastly I should mention the tidal island of St Michael’s Mount. Just make sure to get back along the causeway before high tide. Tudor artefacts in the world. A short walk away is HMS Warrior, Britain’s first iron-hulled, armoured warship launched in 1860, as well as the National Museum of the Royal Navy. Less worthy, but more fun is Action Stations where visitors can battle with the Royal Marines, command a warship or fly a helicopter. If the sun is shining or even if it’s not there’s a 45-minute harbour tour providing great views of Britain’s warships and the historic buildings of the city. Following the theme of war, the D-Day Museum houses unique archive film as well as memorabilia and an LCVP landing craft. For light relief Gunwharf Quays houses 90 designer outlets plus bars and restaurants, and a host of entertainments. For Charles Dickens fans it is possible to visit the bedroom where he was born. On certain days members of the Dickens Fellowship dress up in period costume and conduct readings. For those wanting history of a different kind, nearby World Heritage site Stonehenge dates back as far as 2,500BC and is now complete with a new visitor centre. Whether it was a Roman Temple, built by Druids or a computer for calculating the dates of eclipses, we may never know but it is rooted in our past and has spiritual significance for many. Susan has been writing about cruise shipping for 20 years, for much of that time as editor of the highly-respected Lloyd’s Cruise International. She has travelled extensively to destinations around the world and visited many of today’s latest ships both on the water and while they were under construction.